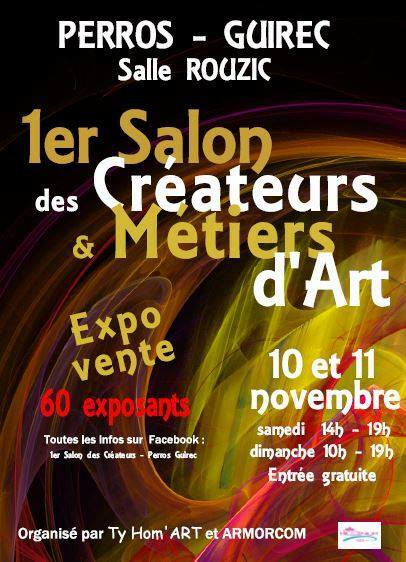 This Week End 10 & 11 November 2018, I participate at the First “Salon de créateurs de Perros Guirec”. I prepare for you some surprise : the classic pieces, and a new collection for Christmas. I hope that my Craftwork will please you !